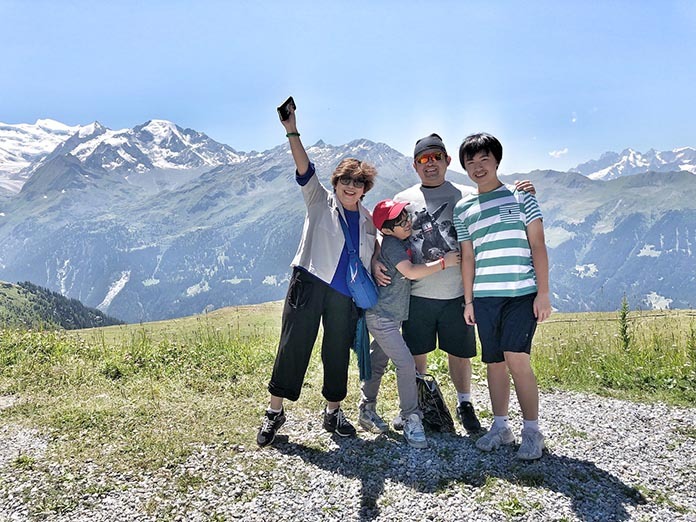 Just back from Verbier Festival in Switzerland. Wow such a big treat listening to the “GREATS” of the music world! Went with my family; my husband, Jennifer and Chris and the boys. It was a meaningful trip for us, as mine is a musical family. 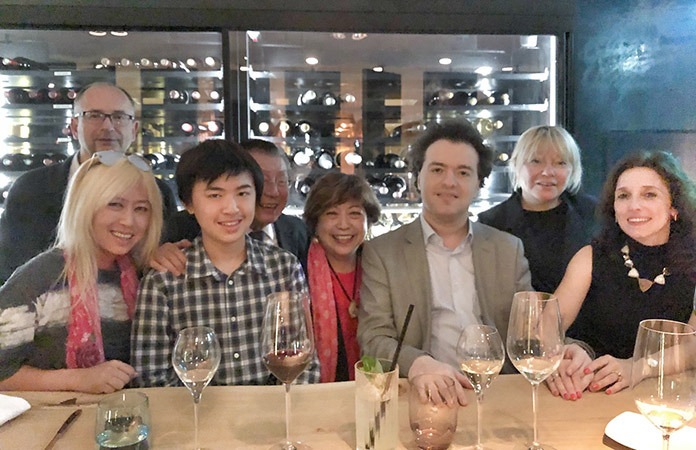 Dinner with the wonderful Evgeny Kissin and his lovely family, organized by my dearest friends Tatjana and Oleg! What an incredible evening! 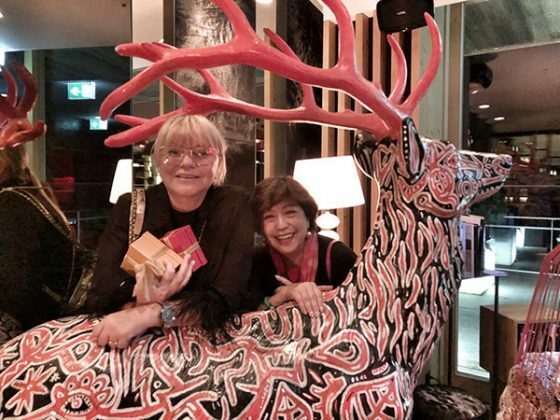 We got to watch and also have dinner with Evgeny Kissin and some dearest friends. As everyone who plays classical piano knows, Kissin is in a league entirely of his own. This Russian pianist who lives in the Czech Republic is like a “God” in the piano world, and in person, such a warm and knowledgeable person. We had such a delightful time with him, his wife and his mother, who gave such excellent advice for Jack and Josh, my grandsons who both play the piano. It was all arranged by my dearest friends Tatjana and Oleg from Estonia, whom I met through feng shui. Thank you so much Tatjana and Oleg! 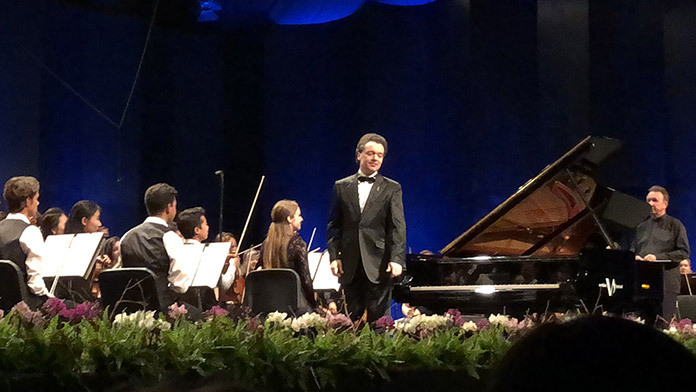 Evgeny Kissin plays Rachmaninoff Concerto No. 2 at the Verbier Festival 2018, with the Verbier Festival Orchestra conducted by Mikhail Pletnev, another musical great! 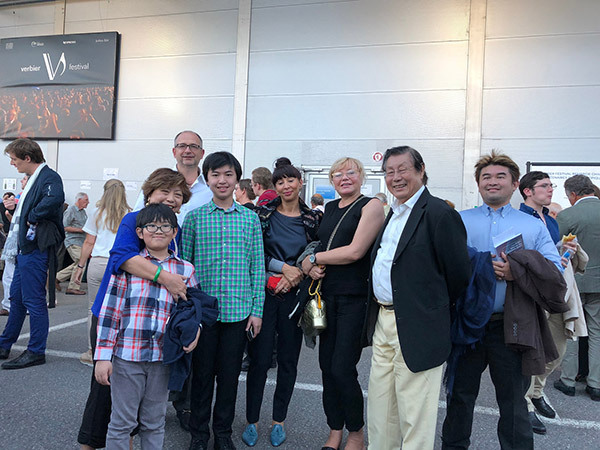 We also watched Mikhail Pletnev and Daniil Trifinov – two other greats of the Classical music world. 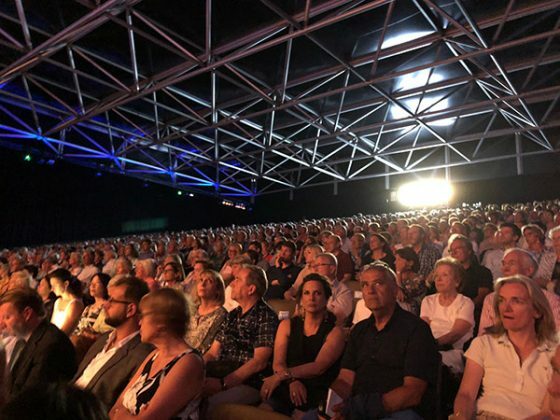 The Verbier Festival is the place to be if you are a lover of classical music. It was all incredible and touched the heart so much. 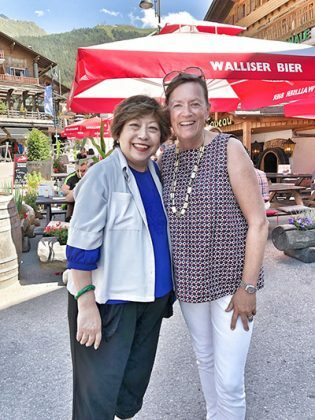 I really appreciated the different styles of each different musician… and in the heart of the Swiss Alps, such a treat indeed! We also had the most amazing lunches at Carrefour, the best restaurant in Verbier… not to be missed if you are there. 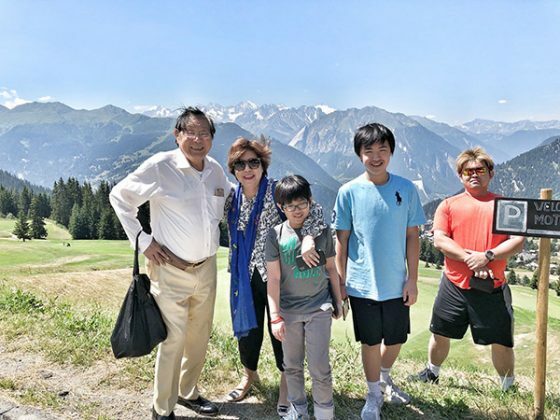 Such a stunning summer vacation indeed! 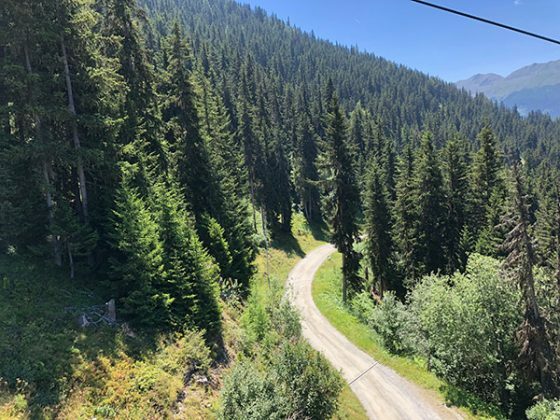 Verbier is also an excellent place to ski during the winter, but this is the first time I am there in the summer. 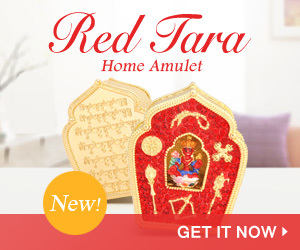 Music is such a big part of good feng shui. 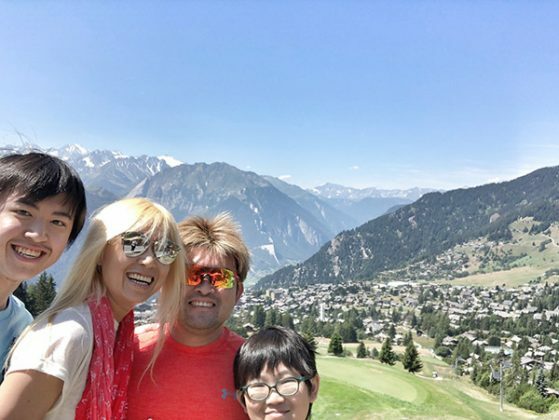 Music touches the heart and the soul and the classical pianists and musicians we watched at Verbier were so amazing! And when we went hiking in the day time, all we could think of was “The Sound of Music”. I cannot think of any better feng shui for the soul than walking the mountains and hearing Rachmaninoff Piano Concerto No. 2 playing in my ears. This was what Evgeny Kissin played at this Festival, and it has become my theme music for this trip! If you love Classical music and want to immerse yourself in the mountains and in music, you might want to check out this festival next year. All the “greats” of the music world are there! And with the bright sunshine as well, it is a truly magical experience, especially as I was there with my loved ones. The family that travels together stays together! 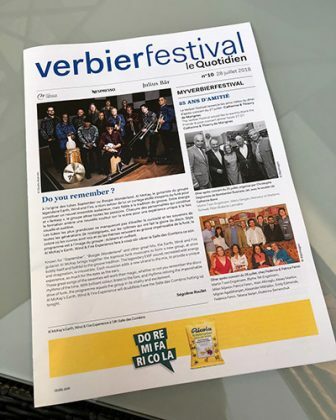 Each day the festival publishes "le Quotidien" which gives updates for the day, details of performances, relevant news and interesting reading. Makes the Festival very professional, accessible and highly five star! We had amazing weather while we were there. Bright sunshine all day but with the mountain breeze, very pleasant! Every concert we attended while we were there were full house! This is one festival where you can watch so many GREATS perform all in one venue in a short time frame. We had a GREAT week in Verbier! Waiting for the shuttle to take us to an evening concert. All the people in Verbier were so friendly and warm and helpful - both the locals and the other visitors to the Festival. 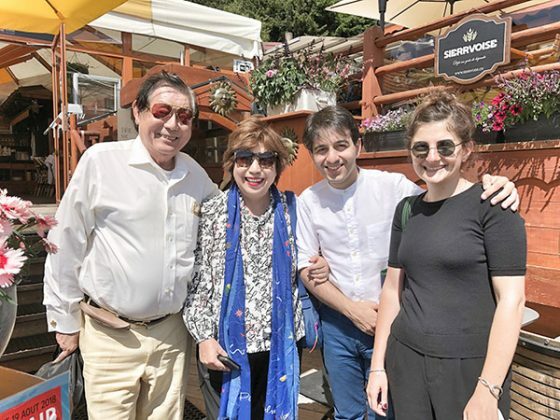 With rising star Luka Okros and his lovely wife Anna, whom we first met when he came to perform in Kuala Lumpur for the Chopin Society Malaysia. A delightful young man who is going places with his music! 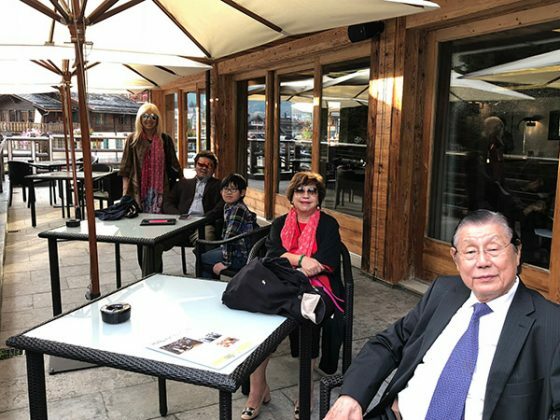 He is also an alumni of the prestigious Verbier Academy, and will next be in our neck of the woods in October, when he will be performing in Hong Kong. Guess who I bumped into quite by chance at the Festival?! My MPC student from our most recent April class, Josefien from Switzerland! How lovely to catch up indeed! Straight out of Rodgers and Hammerstein's "The Sound of Music"! 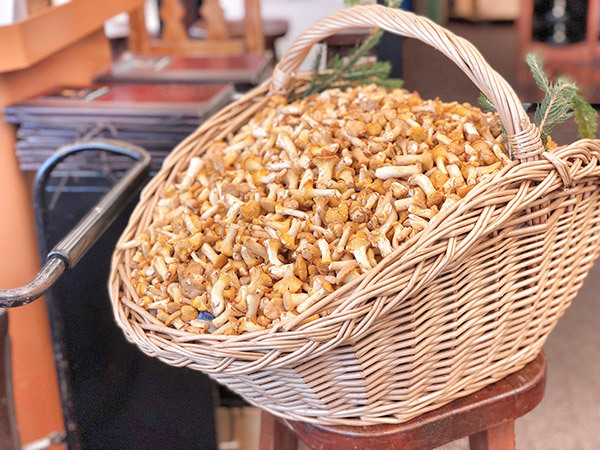 Mushrooms - a specialty of the restaurant Carrefour, which you must not miss if you visit Verbier. 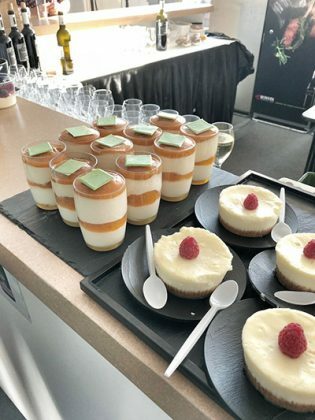 Desserts at the concert. Delicious intermission fare!